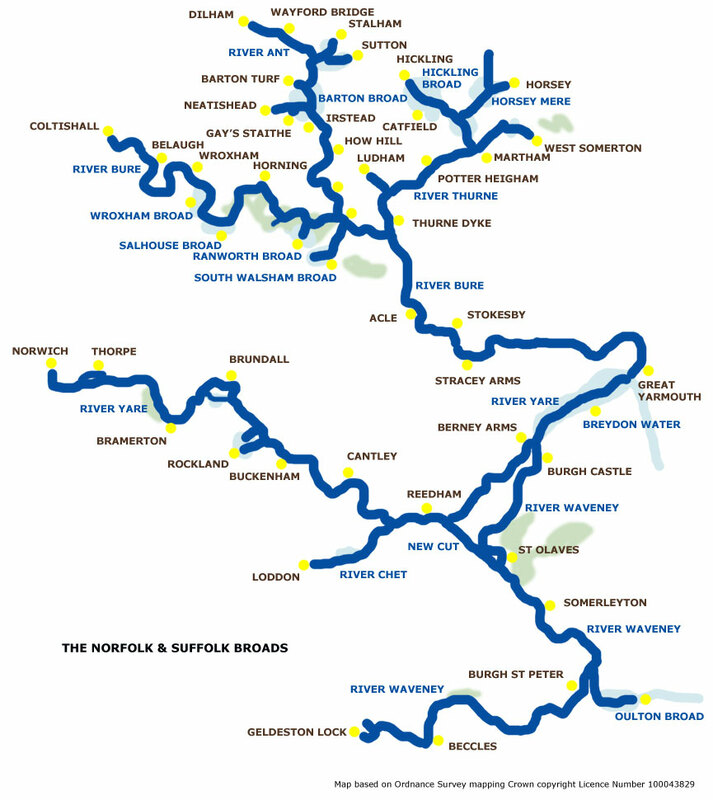 The Norfolk and Suffolk Broads lie to the east of Norwich in East Anglia, England. There are more than 30 broads, some navigable, and over 125 miles of river available to sail or cruise. The Broads stretch from Beccles in the south, to Dilham in the north, and over to the coast at Great Yarmouth and Lowestoft. 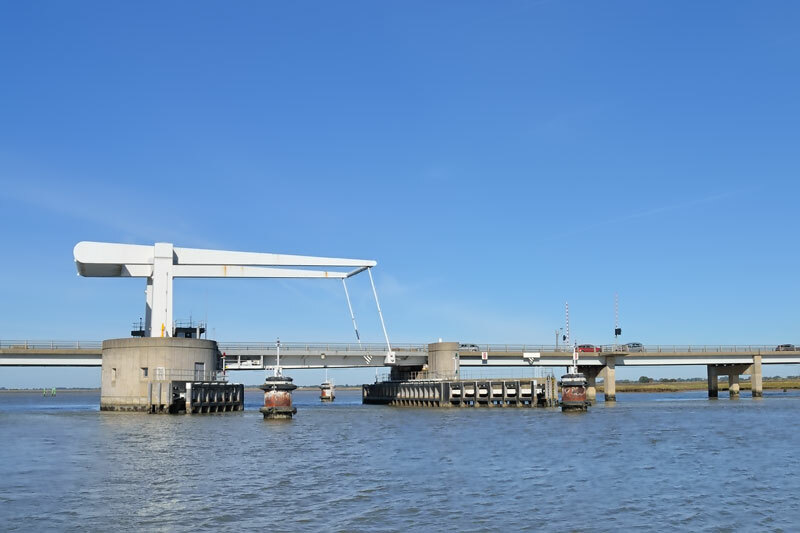 There are no locks on the navigable sections but the entire area is tidal, and some knowledge of these tides is required to safely navigate under some of the low bridges, the most famous one being the old road bridge at Potter Heigham. How were the Norfolk Broads Formed? 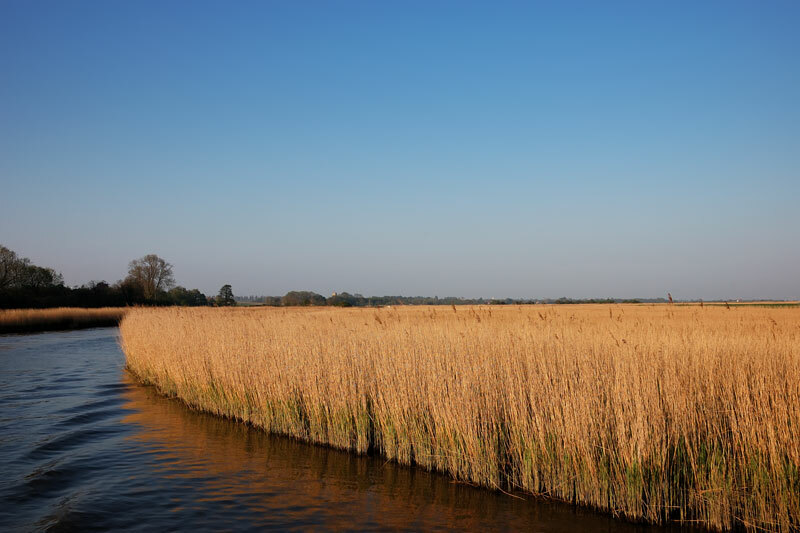 At one time the broads were considered to be natural, formed by glacial action, but in the 1950’s scientific research discovered they were man-made diggings for turf or peat which flooded due to the rise in sea levels. The Broads are a haven for all types of wildlife from the Cream-bordered Green Pea moth to the Swan. Some are more difficult to spot than others, but, if you have a keen eye, birds like the Bittern and Sedge Warbler may be seen and even if you can’t see them, perhaps you might hear the distinctive call of the Water Rail as it grunts and squeals. 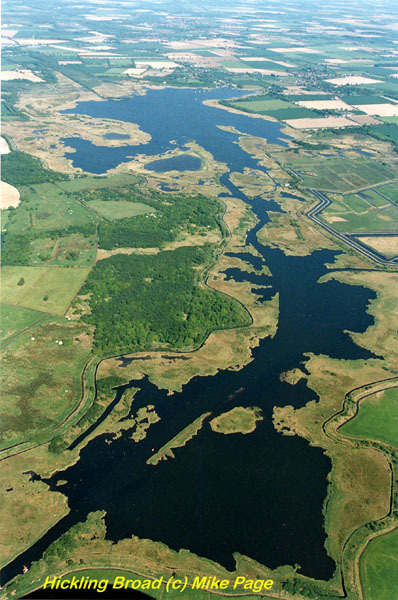 To the north of Potter Heigham are Martham and Hickling Broad National Nature Reserves. They form a large area in the quieter part of the Norfolk Broads situated on the upper reaches of the River Thurne. The broads here are very shallow and you must navigate between the marked channels, at certain times of the year cruising may be restricted. 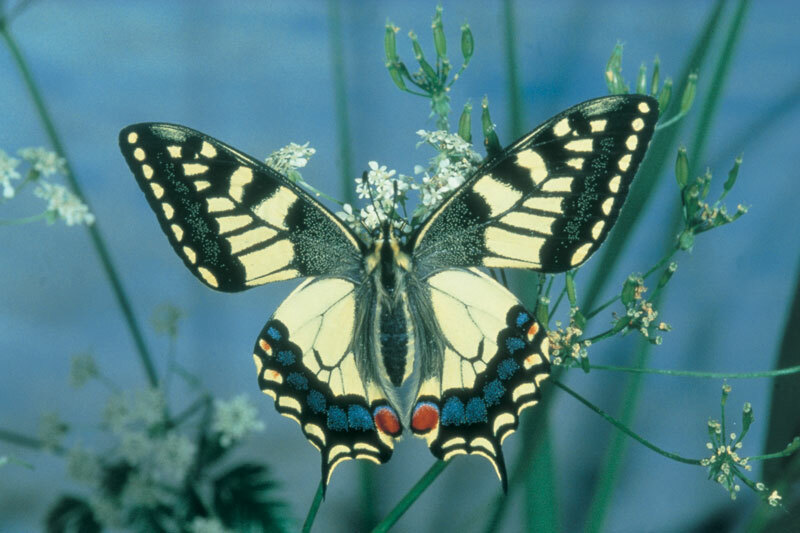 Look out for the many butterflies, among them the Swallowtail, at over 7 cm across is the largest in Britain. What you can not miss though, are the reed beds that grow alongside many stretches of river and broad, its not wise to moor against them as they are easily damaged and provide protection against bank erosion. You may be surprised to know that reed beds have to be managed (not all are) otherwise they would turn into a waste land of alder thicket. Norfolk reed is reputably the finest in the world and so are the thatchers that work with it, but if you are from the West Country you may disagree! 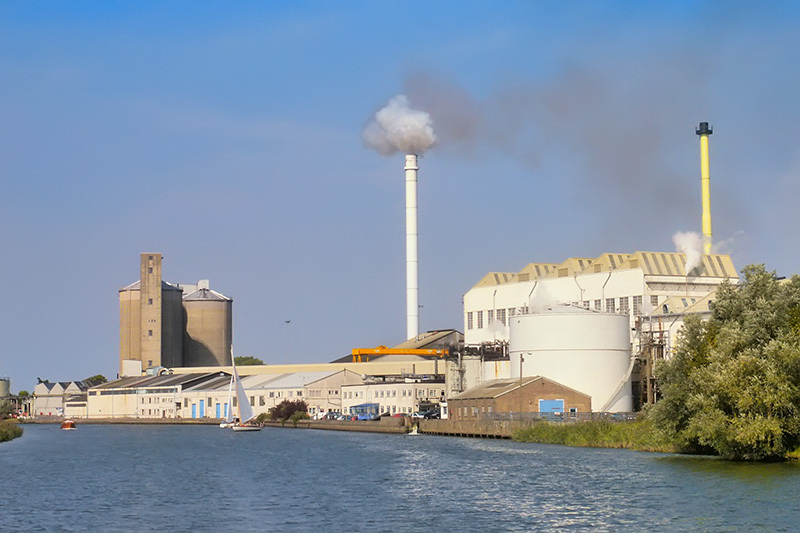 One of the most noticeable man-made features on the southern Broads is the sugar beet factory at Cantley. It was the first sugar beet factory to be built in this country and is situated on the banks of the Yare 13 miles upstream of Great Yarmouth. Until relatively recently oil was brought up to the factory by Coasters, but road transport took over sometime ago. A canal like section dug in 1833 and still called the New Cut, was constructed to encourage commercial traffic to use the docks at Lowestoft rather than Gt. Yarmouth. 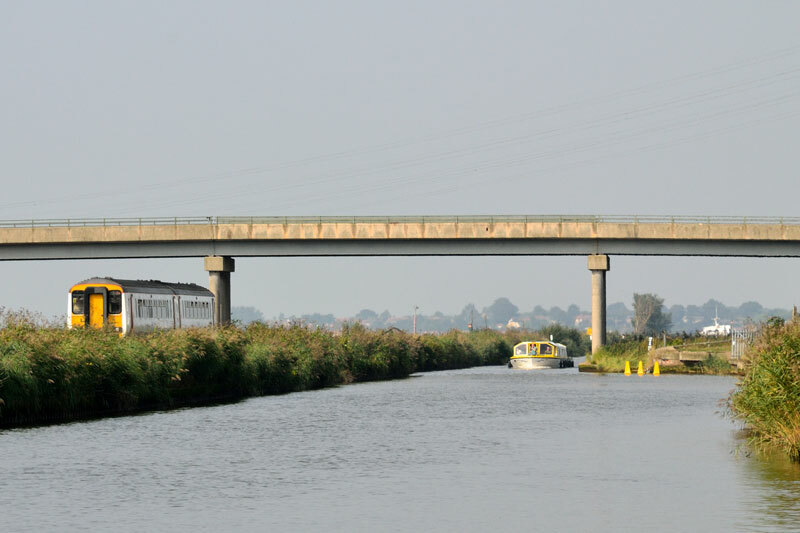 Its purpose being to reduce the distance from the Yare downstream of Reedham to the Waveney above St Olaves so reducing the distance to the Port of Lowestoft by seven miles. 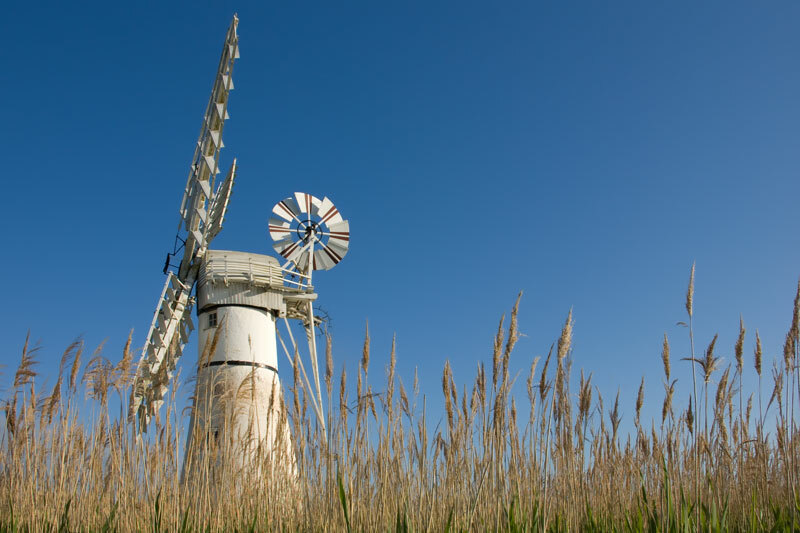 There are other man made features on the Norfolk Broads the most noticeable being the Windmills, or to be more accurate Wind pumps, for they are used to drain the water from the surrounding land, into the high level system of the broads and tidal rivers. The wind pumps at Horsey Mere and Berney Arms on the Yare are well worth a visit, the latter only being accessible by river or railway. Windmills can be found on the broads, the one at Sutton was built in 1789 for grinding corn, originally with eight floors, but following a fire in 1861 it was rebuilt with an additional floor and at just under 80ft in height is now the tallest surviving tower mill in the UK. 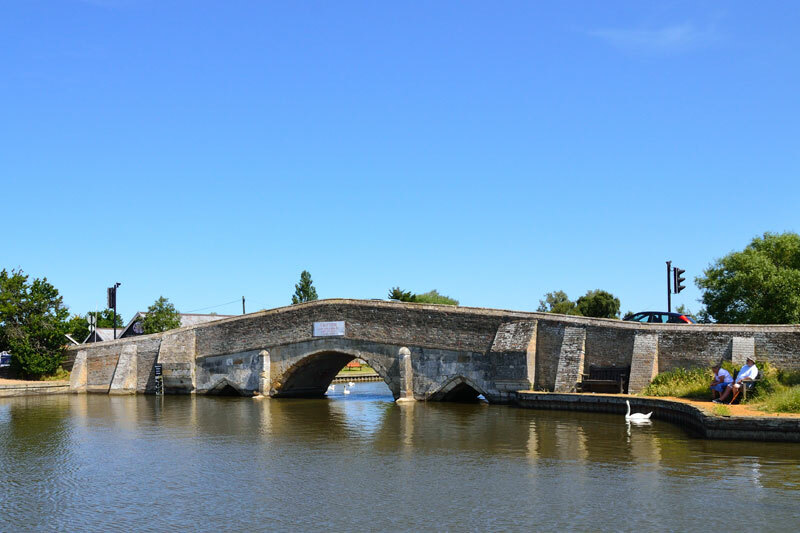 The most difficult bridge to navigate is the semicircular old road bridge at Potter Heigham, this has a centre height of only 6 ft 6 ins the sides dropping sharply to the water. Hire craft capable of passing through the bridge are required to use the services of a pilot.The bridges are also interesting features both old and new alike. A more recent bridge is Breydon Bridge which carries the Gt. Yarmouth bypass across Breydon Water. There should be no problem with headroom here, as the opening span has over 11 ft headroom and the two adjacent spans, 13 ft at average high water. 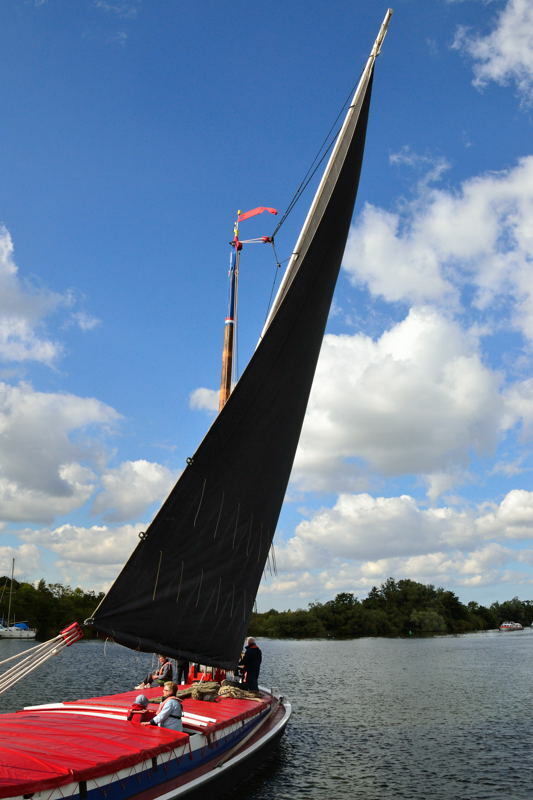 The Norfolk Wherry is a very welcome sight on the Norfolk Broads. They always gets an admiring glance and is a great photo opportunity too. The Wherry Albion is probably the most famous on the Broads. 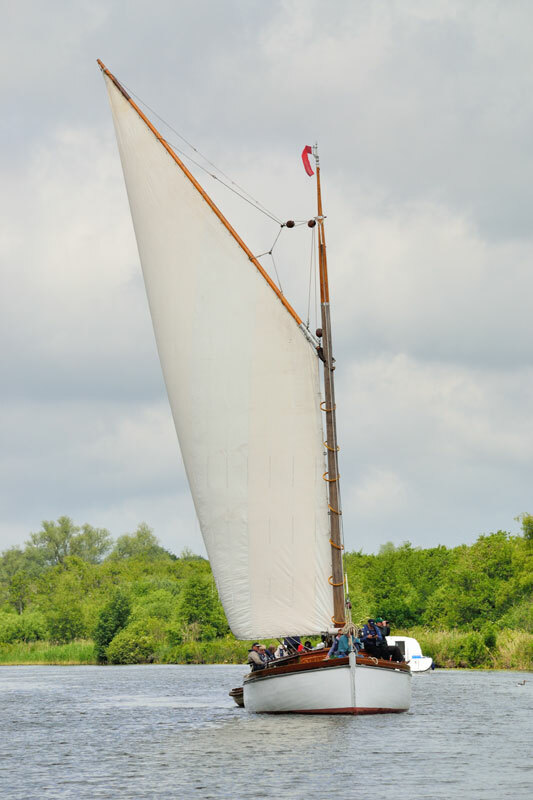 The pleasure wherry Hathor is currently on show at How Hill take a detailed look at Hathor on my dedicated page. 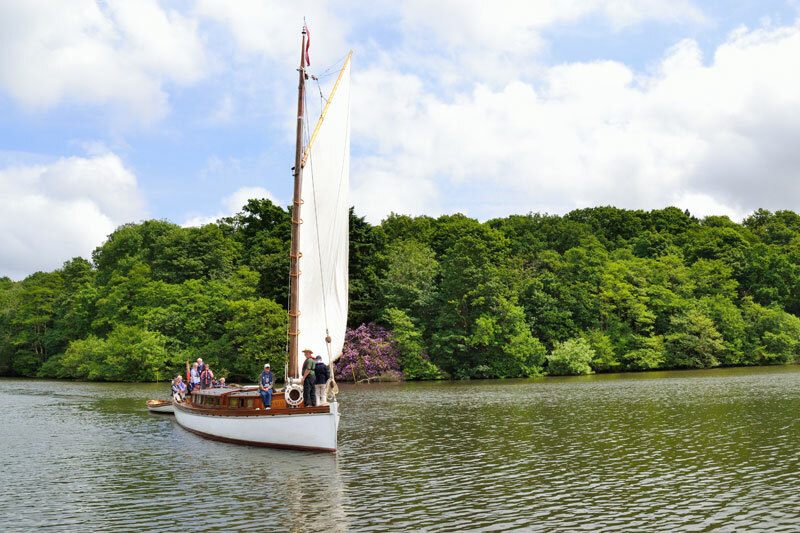 Look out for the wherry yachts Olive and Norada seen here on the River Bure and Salhouse Broad.